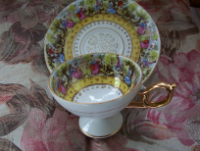 This is a lovely tea cup and saucer, regular size, and it has images of the "Courting Couple" on it. 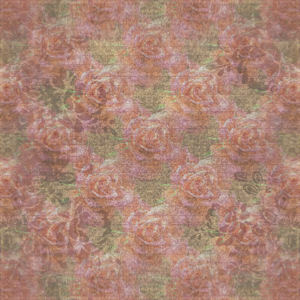 Lots of gold trim and colors of pink, blue, yellow and green. Royal Carlton on bottom and numbered M-4099. China cabinet, curio cabinet or a sit about. Very nice.